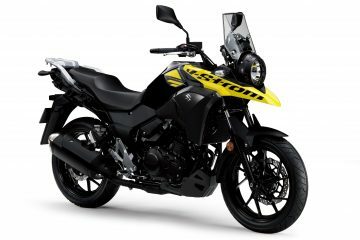 Suzuki has released the prices of the new 650 and 1000 V-Strom models ahead of their arrival in dealers in late March. 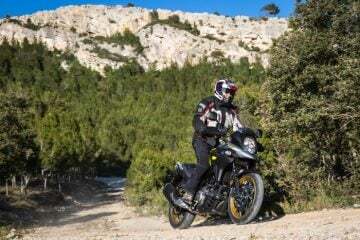 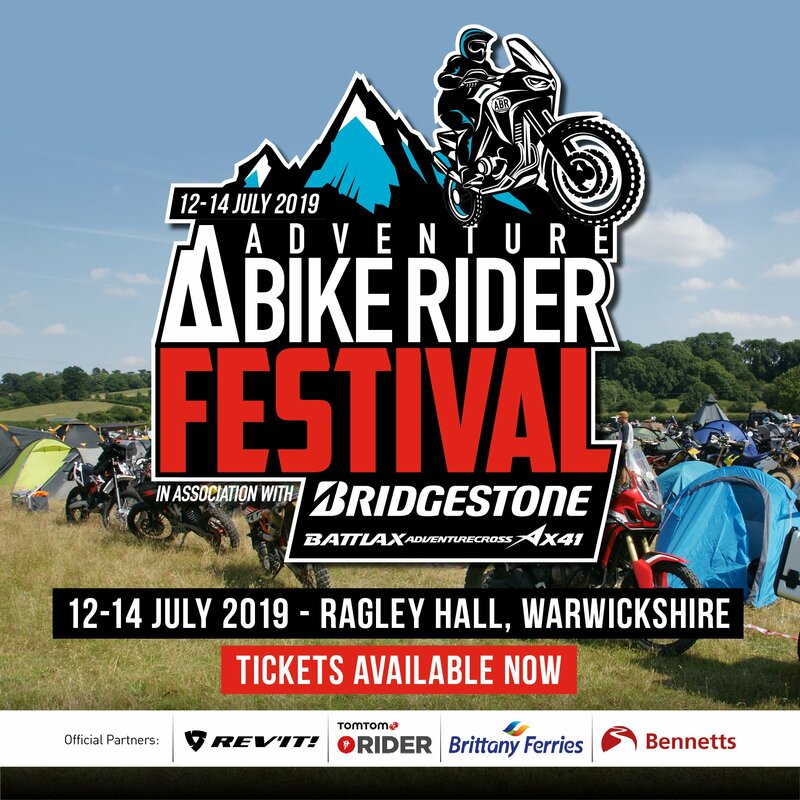 The updated version of the V-Strom 650 will hit dealerships with a price of £7,399, while the XT variant of the adventure-touring machine, which comes with spoked wheels, hand guards and more is £7899. 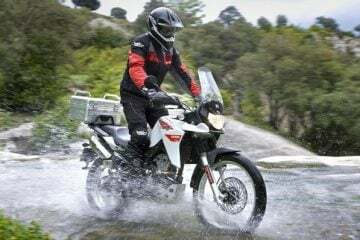 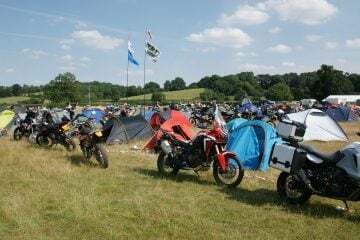 The 650 updates for 2017 include the latest, Euro4 compliant, version of the 645cc V-twin, as well as new pistons, exhaust camshaft and a fuel injection system to increase power and torque. 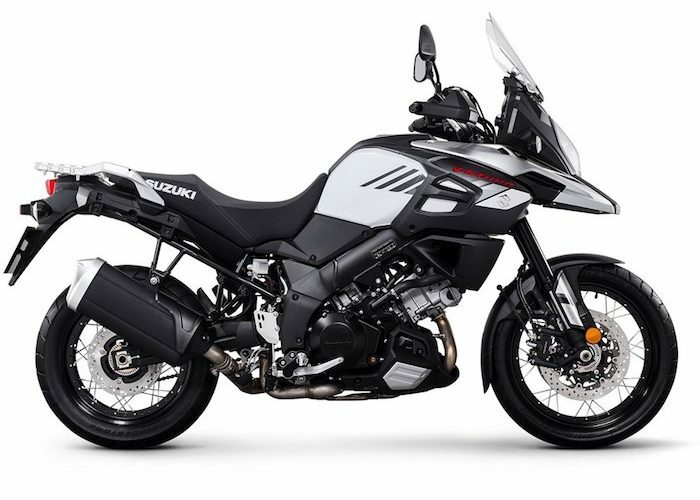 The price of the larger V-Strom 1000 model has been confirmed at £9,499 and has also had an update for 2017 making it compliant with Euro4 regulations. 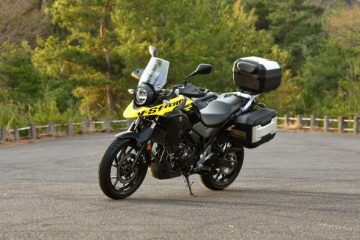 The new standard V-Strom 1000 has cast wheels while the XT variant has spokes and tapered handlebars. 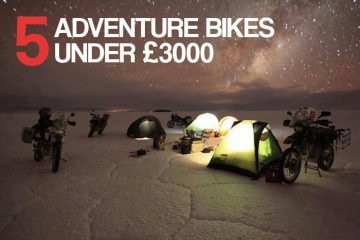 The XT will come with a price of £9,999. 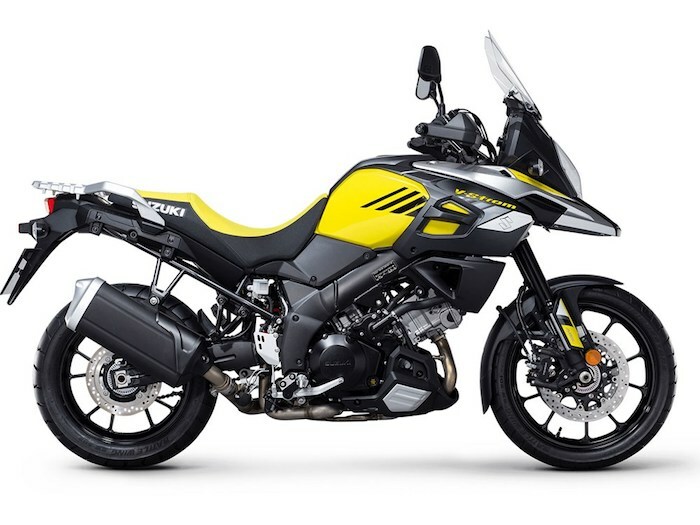 The V-Strom 1000 also has a new seat and knuckle covers as standard and a new cowling and adjustable windscreen that is 49mm higher than the previous version.